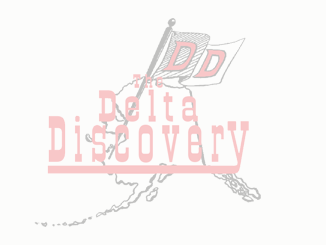 April 2017 - The Delta Discovery, Inc.
April 25, 2017 Comments Off on 2016 Awards! The St. Sophia Russian Orthodox faithful gather on Easter Sunday morning for Pascha in Bethel. The congregation prepares to take holy communion and to celebrate the resurrection of Christ. April 18, 2017 Comments Off on What Do You Worship? April 11, 2017 Comments Off on How are you doing? April 4, 2017 Comments Off on What Are You Savoring?